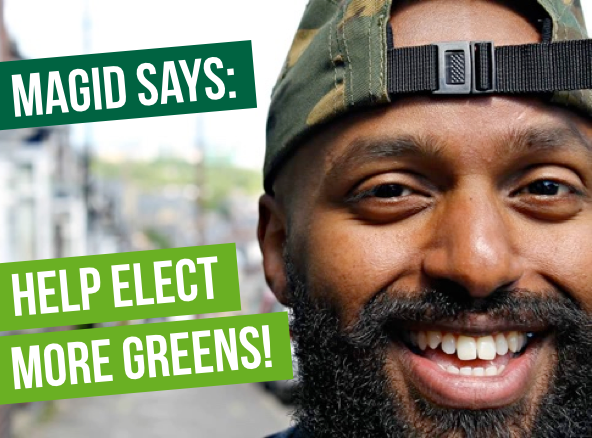 Kaltum Rivers is councillor for Broomhill and Sharrow Vale along with Magid Magid. Kaltum was elected in May 2018. 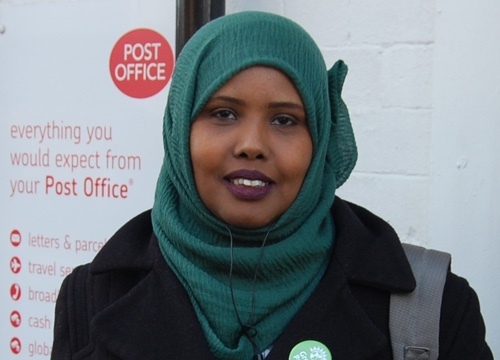 “I have lived and worked in Broomhall since 2005. I’ve been active locally as a parent governor at Broomhall nursery and Hunters Bar school, community worker and activist supporting local people and projects while raising a family and completing an MA at the University of Sheffield. As a children and young people’s development officer, I worked with all citywide statutory and voluntary sector organisations with a remit of children and young people’s welfare, education, health and safeguarding.